The UNC Center for Women’s Mood Disorders has a 5-bed inpatient unit for women with moderate to severe postpartum depression (PPD) and perinatal mood disorders. Our unit is the first of its kind in the United States. We are pleased to announce new services! We are now offering evidence-based psychotherapy for the treatment of perinatal mood disorders. Click here for more information. The UNC Center for Women’s Mood Disorders offers both clinical and research programs to address the needs of women with reproductive mood disorders. Clinical treatment includes assessment, consultation, psychotherapy and medication for women with mood disorders and hormonal disturbance. UNC physicians work with nurses, midwives, counselors and social workers in the community to help create the best plan for managing symptoms. For more information about our specialty clinics and services, visit Patient Care. The Women’s Mood Disorder Center announces the opening of the Perimenopause Evaluation and Treatment Program. Women who suffer from mood symptoms during the years surrounding the “change of life” (menopause) are encouraged to call 919-445-0770 for a consultation. The Perinatal Psychiatry Program is pleased to welcome Elizabeth Cox, MD, who is now seeing patients at Wake Med North in Raleigh. Dr. Cox is a graduate of the UNC Psychiatry Residency Program and has clinical expertise in treating women’s mood and anxiety disorders, as well as other psychiatric disorders, during time periods of hormonal fluctuation and change (pregnancy, postpartum, menstruation, menopause and infertility). For more information about our Wake Med North clinic or to book an appointment with Dr. Cox, please contact us. The research program is expanding to investigate specific areas of women’s reproductive mental health. Clinic patients who are interested can take part in research studies that are designed to investigate the biological basis of women’s reproductive mood disorders and to test new treatments. These studies will focus on a broad spectrum of reproductive psychiatric problems, including menstrually-related mood disorders such as PMS, Premenstrual Dysphoric Disorder (PMDD) and Perimenopausal Depression, as well as pregnancy and postpartum mood disorders. For more information on studies you may qualify for, please visit the Research Studies page. Our treatment team is comprised of highly trained doctors, nurses, psychologists, midwives, social workers, and other therapists that work together to create individualized treatment plans. We provide comprehensive assessment and treatment, including medication stabilization and a vast range of individual and group therapies as appropriate. Our goal is to provide a supportive environment to assist in the recovery from perinatal psychiatric illness. 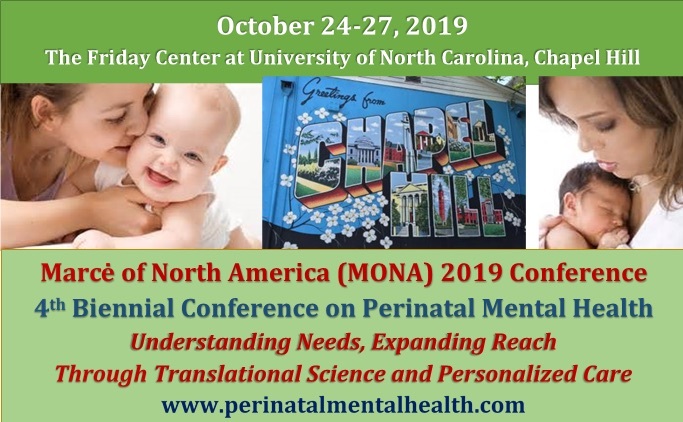 For more information, please visit the Perinatal Psychiatry Inpatient Unit page.